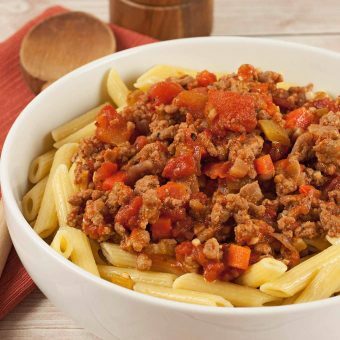 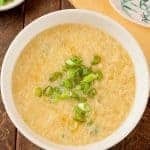 Ground beef is a go-to for a quick and delicious weekday meal. 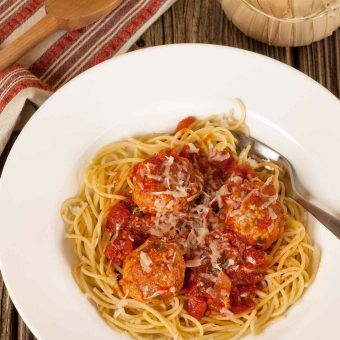 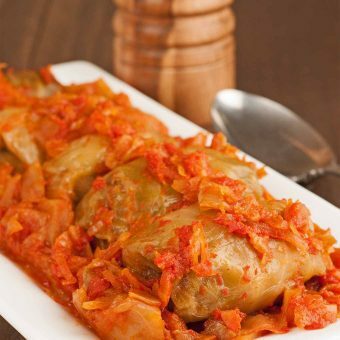 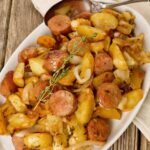 We have you covered with ground beef recipes from moussaka to meatballs! 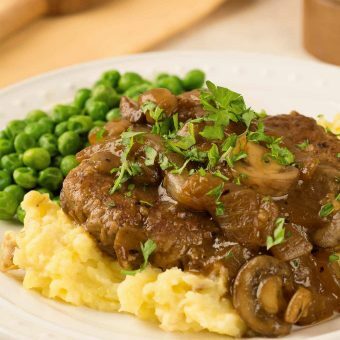 Our recipe for Salisbury Steak is a classic version made with ground sirloin and served over mashed potatoes with a flavorful mushroom and onion gravy. 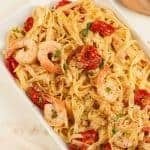 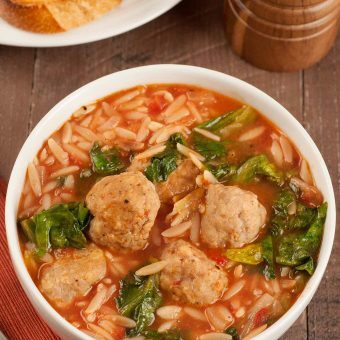 This soup recipe combines bite-sized garlic and parmesan meatballs with orzo, diced tomatoes and fresh escarole to make a hearty, one-dish dinner. 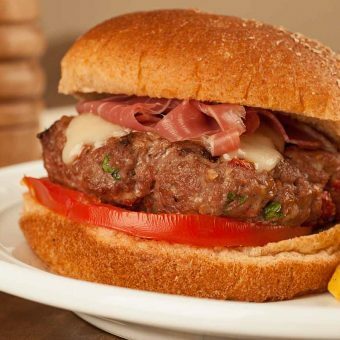 These delicious burgers are flavored with gorgonzola cheese, sun-dried tomatoes and garlic and served topped with melted fontina cheese, thin-sliced prosciutto and fresh tomato. 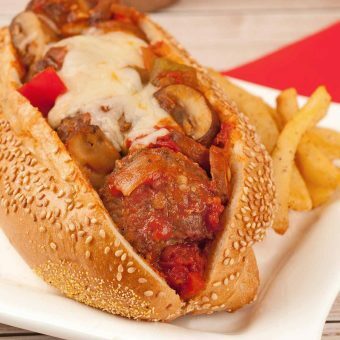 Baked meatballs and a chunky sauce made with mushrooms, onions, sweet bell peppers and tomatoes make our homemade version of this sandwich shop favorite into a deliciously hearty meal. 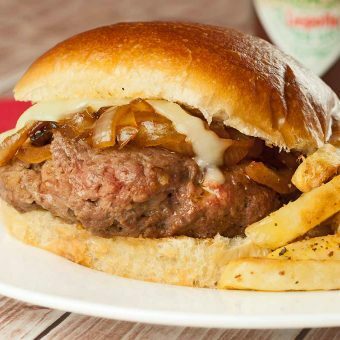 Pan-seared burgers seasoned with cumin and coriander and topped with Monterey Jack cheese and chipotle and honey caramelized onions.